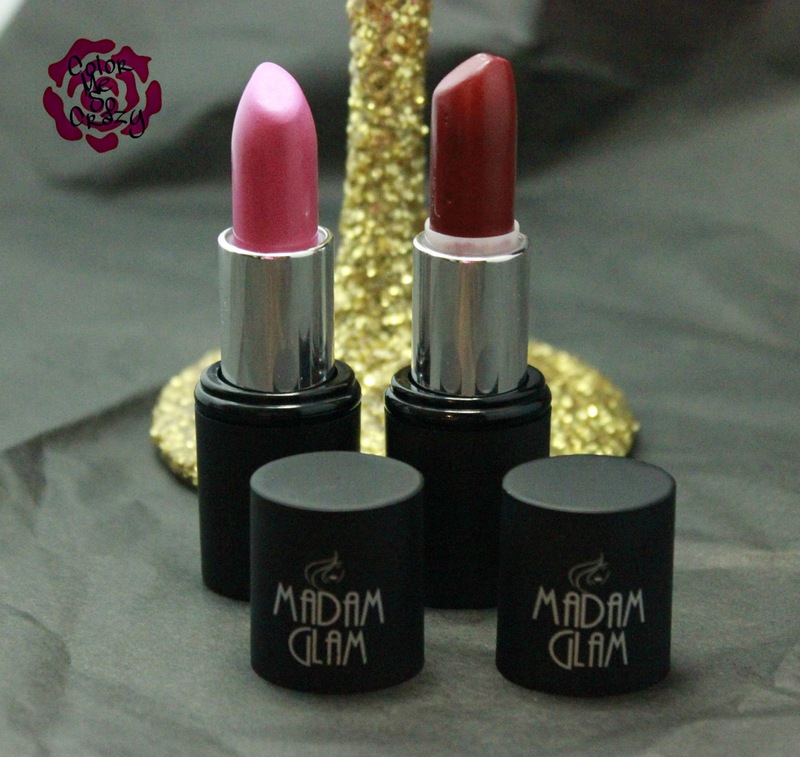 Madam Glam Lipsticks for You and Your Lovely Lips!! Are you looking for some new lippies to spruce up your collection or just to add to your hoard? I had a couple Madam Glam lipsticks a couple of weeks ago and now I have two more for you. I have a nice dark color and then a super fun matte color. As you can see, these are both very pigmented and perfect for any occasion. The wear is fantastic and I love that I got to see the matte side of Madam Glam. 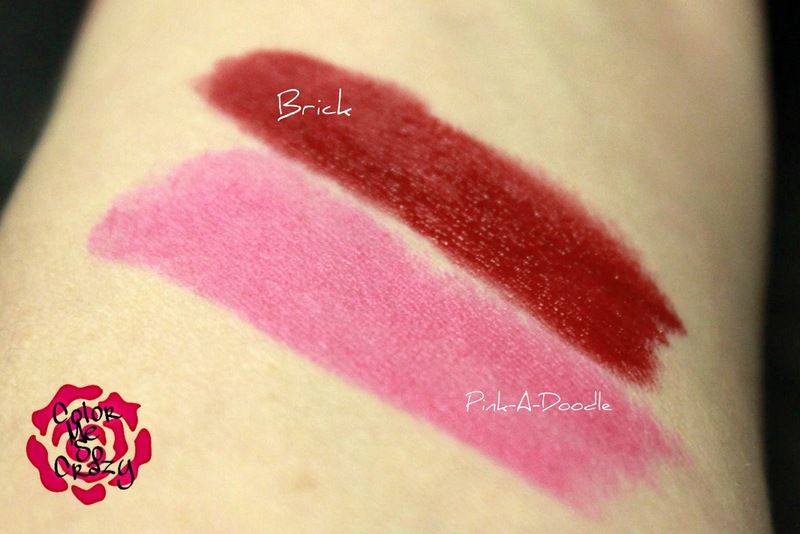 First up on my lips, I have Brick. This is $15.95 and has a glossy finish. This is a classic wine color and I love it for this winter. It's super classy for any work occasion and can easily double for a night out stunner. Next up is Pink-A-Doodle. First, I love this name! I mean, come on. Second, this is a gorgeous matte lipstick. 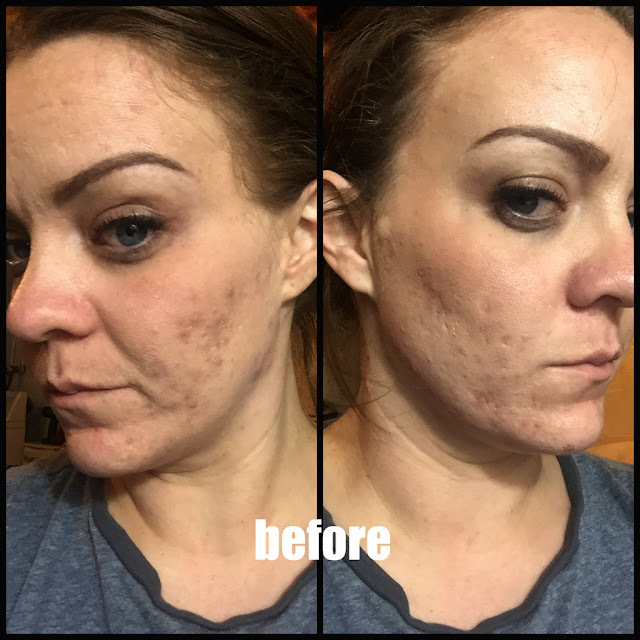 It is not overly drying, it applies very smoothly and it just looks so gorgeous. I love bubble gum colors all year long and this is that perfect matte pink. 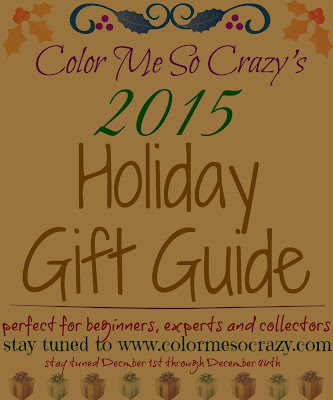 There is also a SPECIAL coupon code going on from now until December 26th that will give you 40% off. This is huge so stock up my loves!! 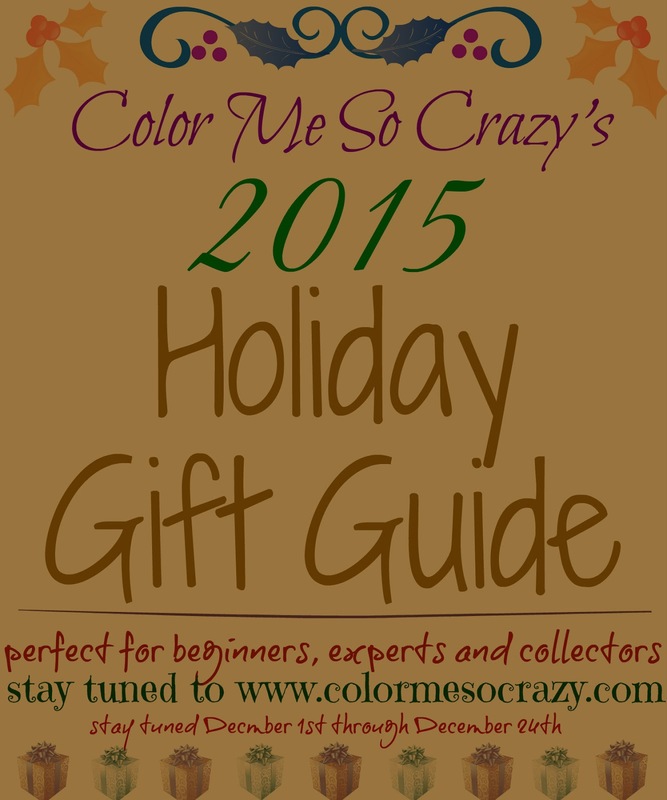 Just use MERRYCHRISTMAS at check out!